On this page we have managed to share the original Micromax Stock Firmware for all Micromax Smartphone and tablets. This is the 2nd Download Page for Micromax Stock Firmware Downloads. Here, on this page, you can download Micromax Stock Firmware for Model: C, D, E, F, M, P, Q, S, W.
How to Flash: Read Instructions. How to Flash: Copy Update.zip to SD Card and flash it through recovery. 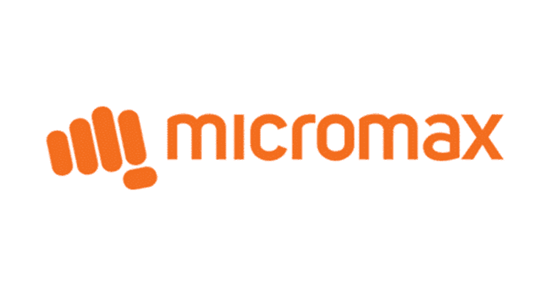 [*] Download Micromax Stock Firmware for Other Smartphone and Tablets from Page 1. [*] Micromax USB Driver: If you are looking for the USB Driver for your Micromax Device then head over to the Download Micromax USB Drivers Page.